Flyers actually make an impact on buyer’s mind that why you are not getting leads? Get an impact-full design for your flyer and strengthen your sales message. Flyers actually make an impact on buyer’s mind that why you are not getting leads? 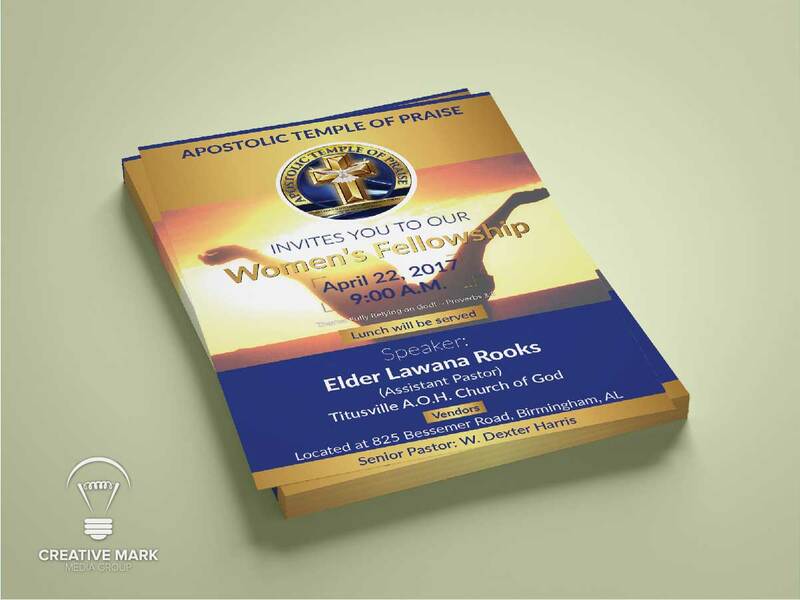 Get an impact-full design for your flyer and strengthen your sales message. 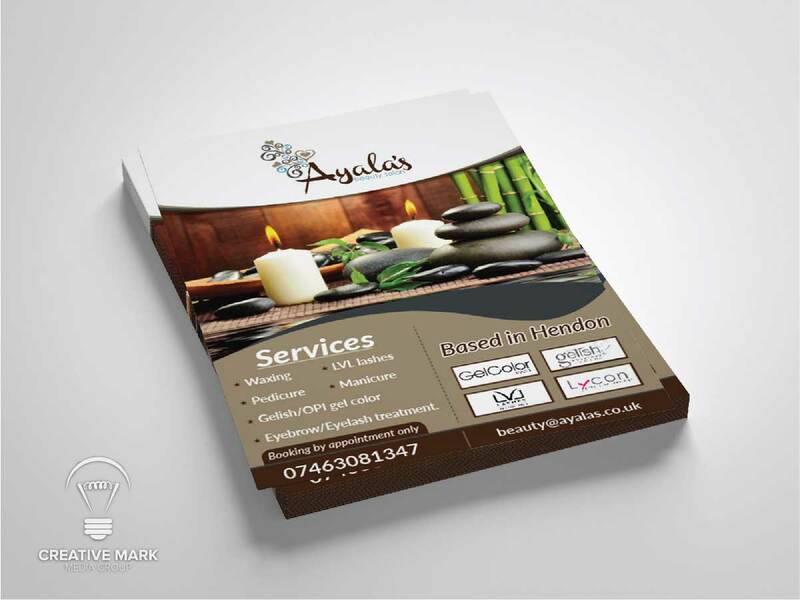 Flyers are the traditional and cost-effective marketing tool for your product or service. 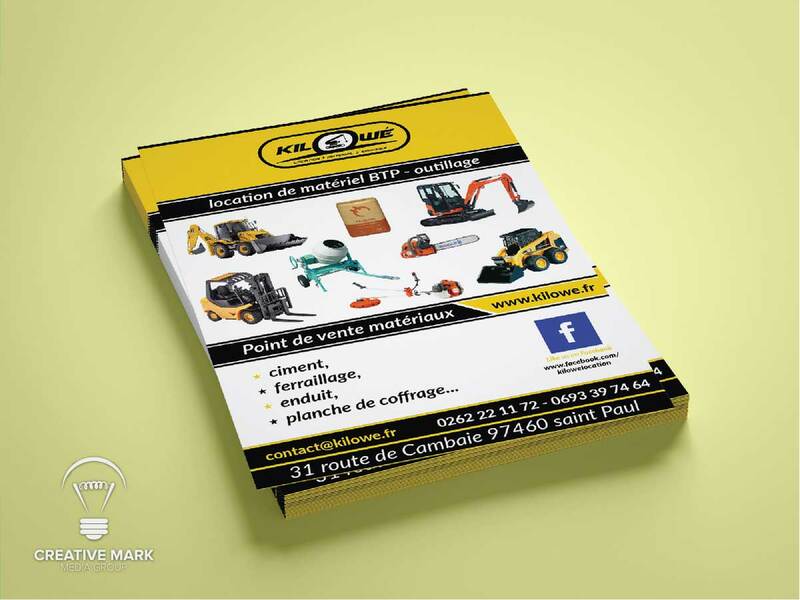 Widely popular during sale offers; professionally designed flyers leave a deep impression on reader’s mind. 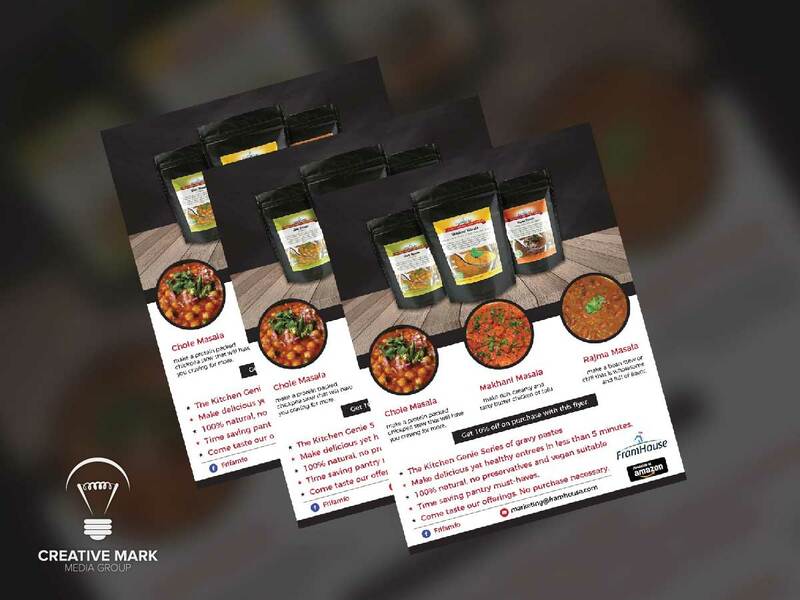 Whether distributed online or printed physically for hand to hand distribution, our creative design team takes care of each and every minor detail to create an eye-catching design concept that helps you generate leads for your business. 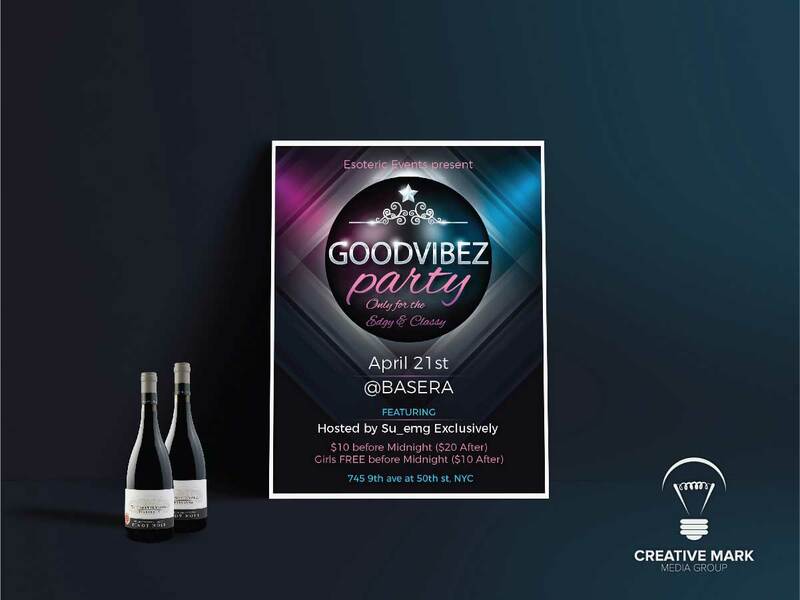 Our in-house design team is ready to assist you with your next flyer design project and determined to make you hit the market with a bang. Whether distributed online or printed physically for hand to hand distribution, our creative design team takes care of each and every minor detail to create an eye-catching design concept that helps you generate leads for your business. What is standard flyer size? The standard size of flyer is 8.5 inches wide and 11 inches high. There is a half sheet (5.5 inches x 8.5 inches) and large format (11 inches x 17 inches) flyer sizes are extensively used nowadays. No sorry. 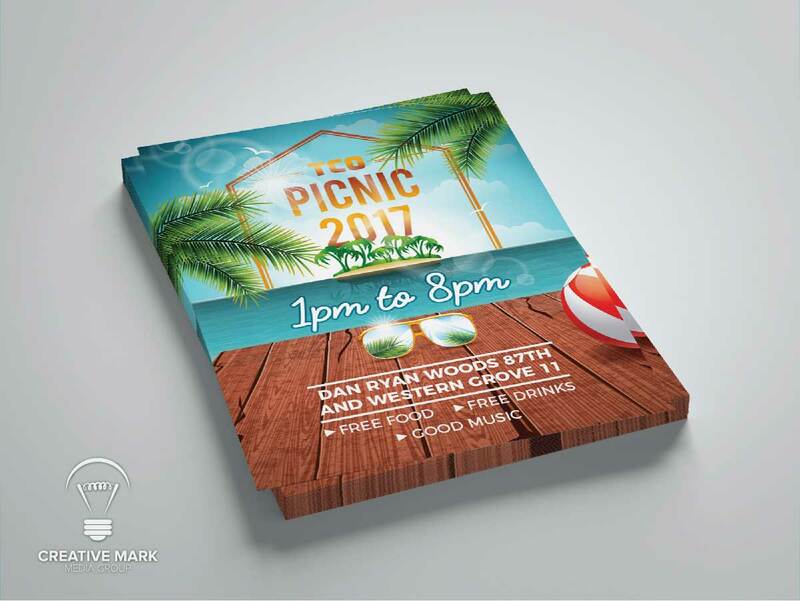 we don’t do flyer printing, we only design your flyer and provide you the print-ready files according to your printing company’s requirement. 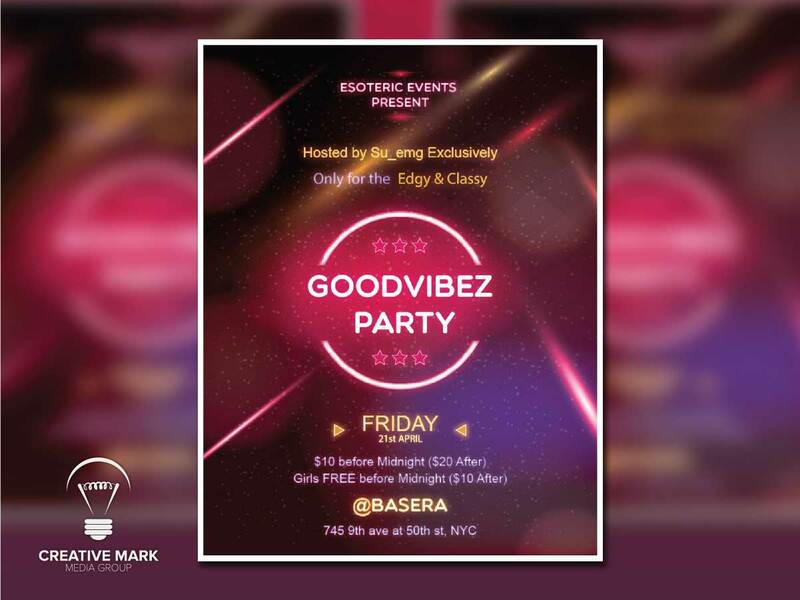 Do you have flyer templates? Why we order you instead of creating our own flyer through free flyer maker? The answer is simple. We are professionals having proper knowledge, years of experience and have a strong portfolio. Do you provide flyer mockup preview? Yes we do, we provide the mockup preview of your final design so you can see how it will look after printing. Do you provide flyer design for vistaprint? 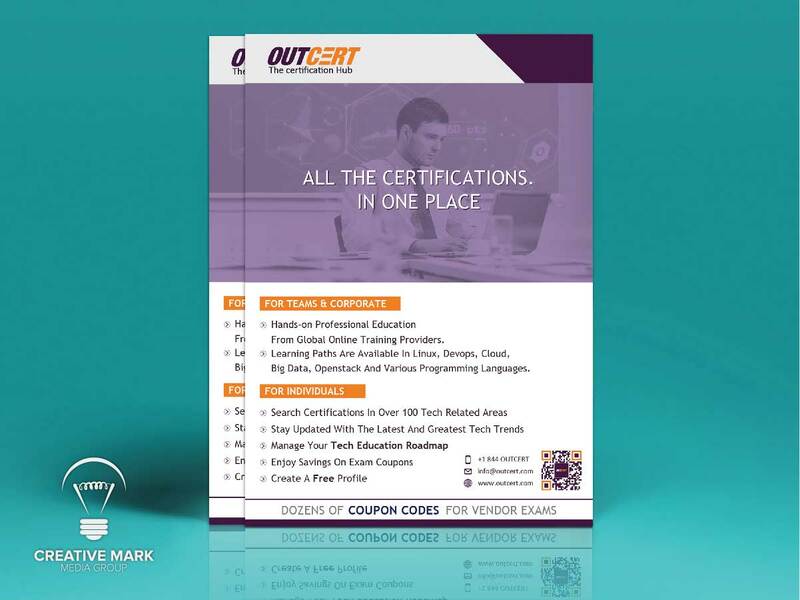 Yeah of course, if you are printing your flyer from vistaprint you just need to let us know the exact size from vistaprint and we will create the ready to print files accordingly.